Opera Atelier is a world leader in the rediscovery and revitalization of period opera and ballet, particularly works from the Baroque era. 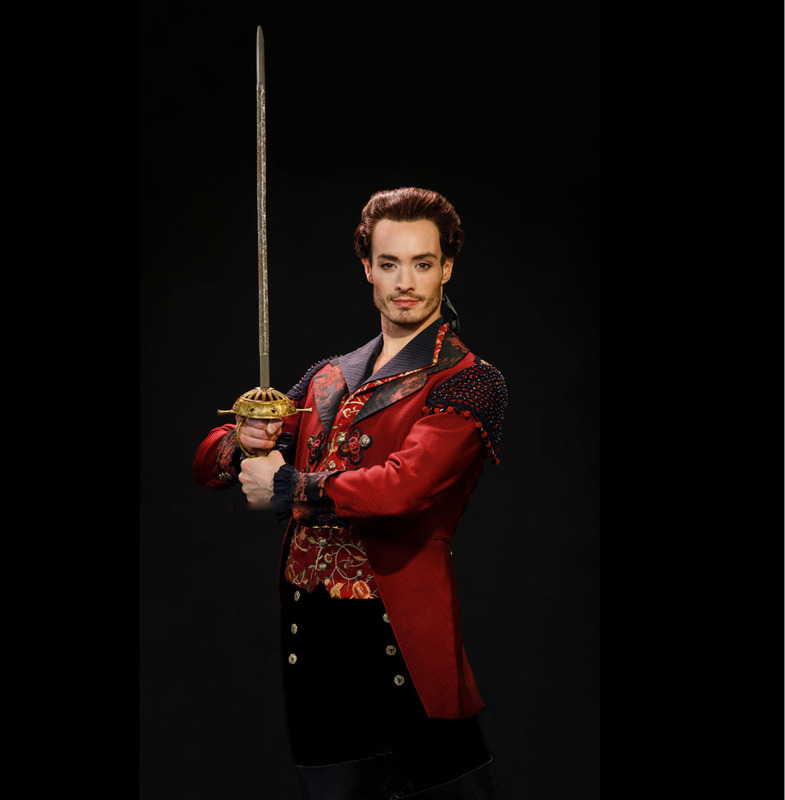 Opera Atelier’s 19/20 season represents a watershed year for the company. First, we continue our residency in the beautiful Ed Mirvish Theatre for our production of Mozart’s most infamous comedy, Don Giovanni. 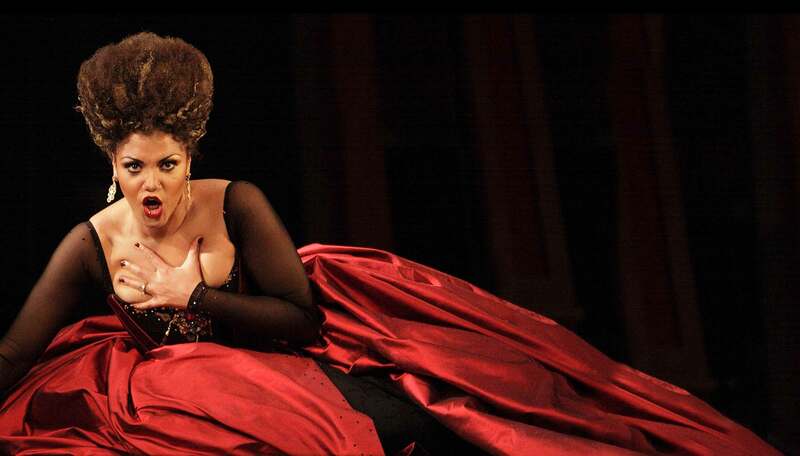 This is one of our most popular productions and features an all-star cast headlined by American bass-baritone Douglas Williams. 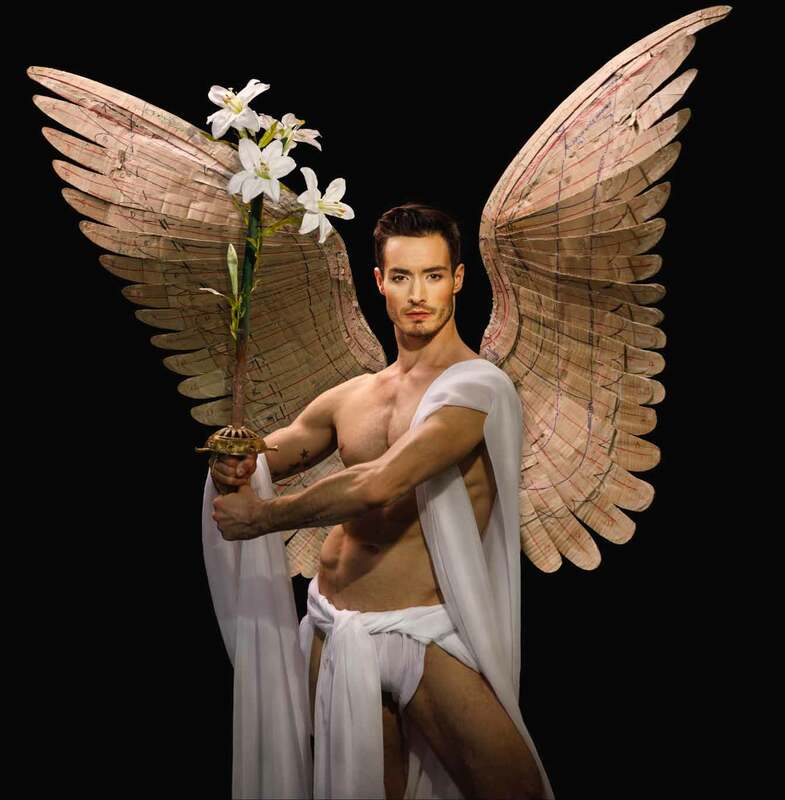 Next, we present Handel’s first acknowledged masterpiece – The Resurrection, fully-staged and choreographed in the superb acoustic of Toronto’s Koerner Hall, TELUS Centre for Performance and Learning. Both of these operas allow us to explore the full scope of Opera Atelier’s internationally acclaimed performance style. 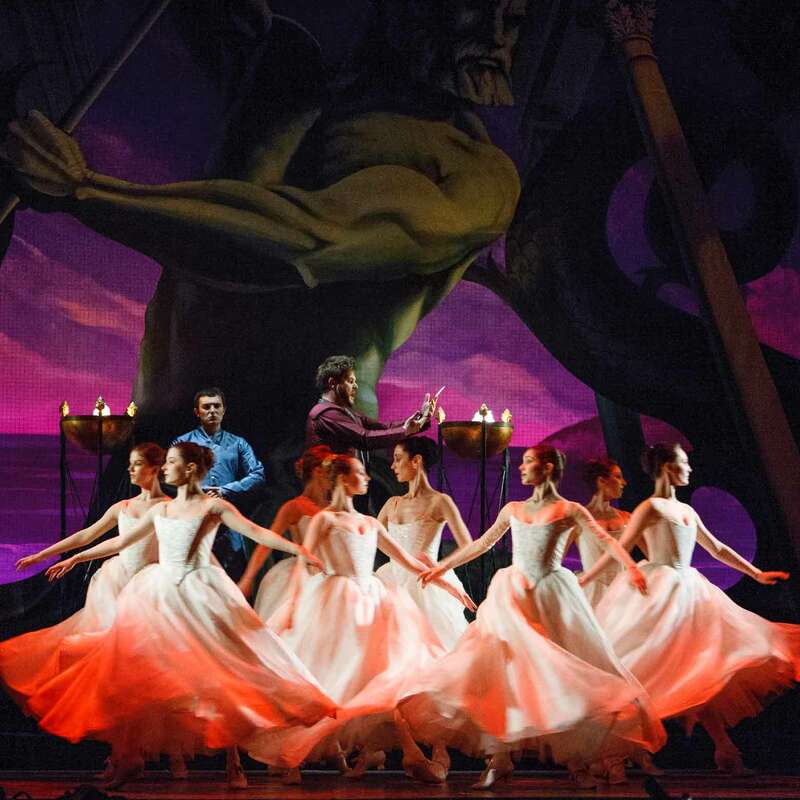 We invite you to join us and the rest of Opera Atelier’s artistic team of Conductor David Fallis and Designers Gerard Gauci and Michelle Ramsay for an unforgettable season of period opera and ballet. See two productions for as little as $99! 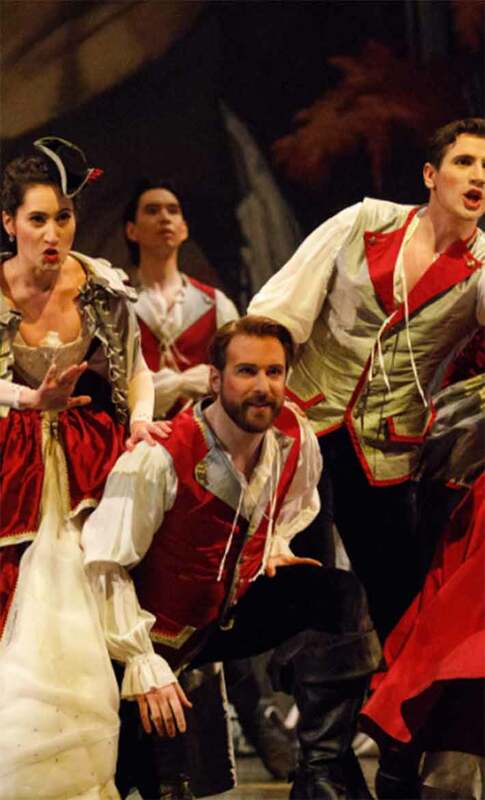 Opera Atelier’s mission is to present beautiful opera of the highest artistic quality. As a Friend of Opera Atelier, you play a crucial role in helping us to achieve this vision. 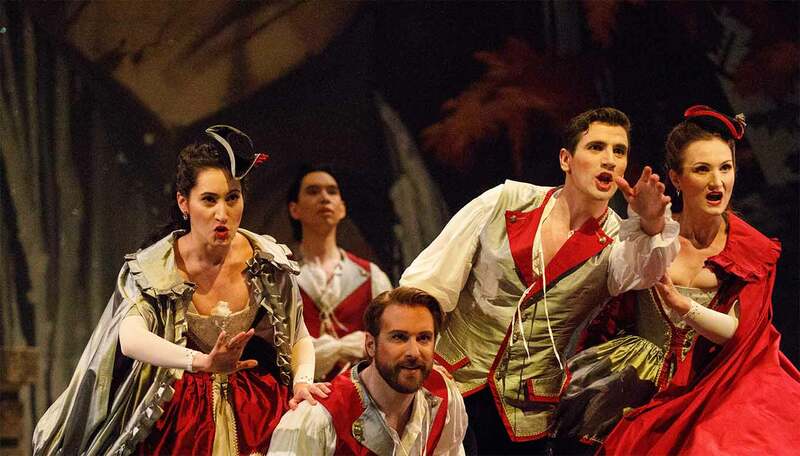 Support one of the most respected and recognized performing arts companies in Canada. You’ll engage with the community, and enjoy special access to behind-the-scenes magic of Opera Atelier. 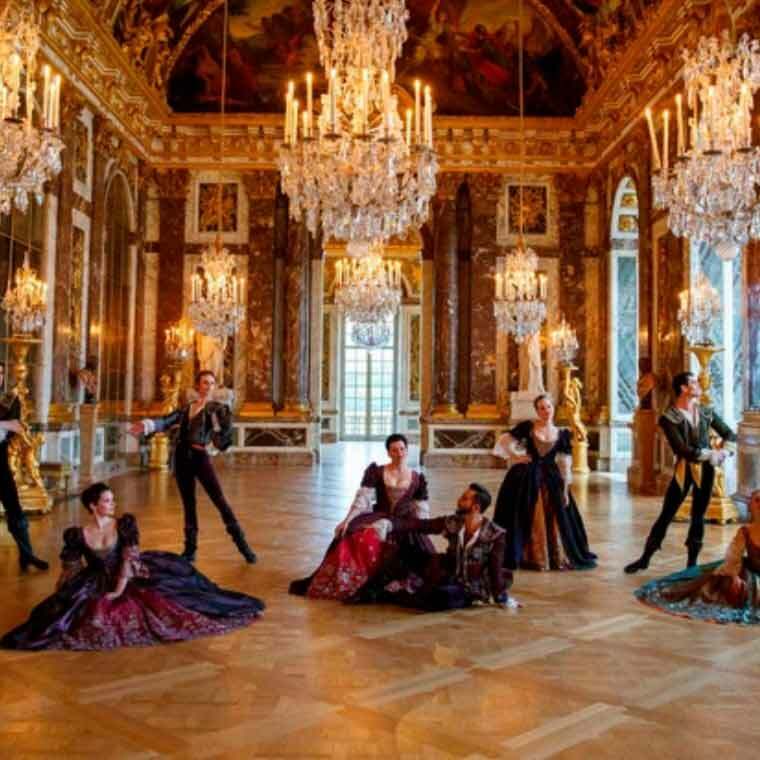 The Versailles Gala is Opera Atelier’s biggest and most lavish annual fundraising event. 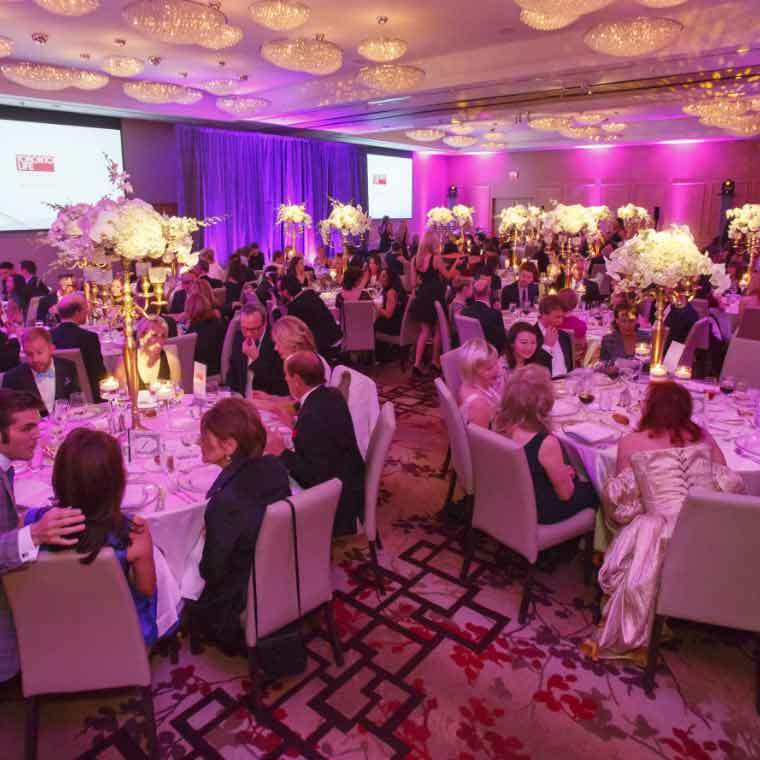 Join Toronto’s cultural movers-and-shakers for an evening of performances, dinner, and live and silent auctions. 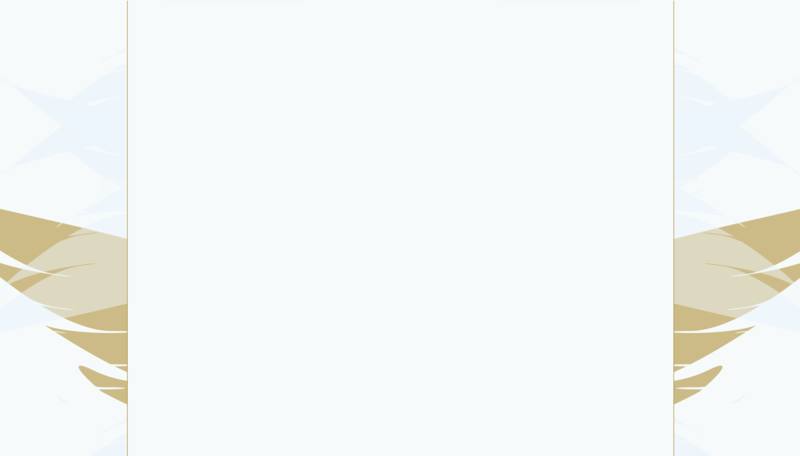 Go behind the scenes with our blog. Articles by our Co-Artistic Directors and more! A unique ballet school housed in the historic St. Lawrence Hall, the School of Atelier Ballet offers instruction in ballet, modern dance and historical dance.